Two years ago Joseph King was convicted of murdering his wife and sentenced to life in prison. He was a "fallen" Amish man and, according to local law enforcement, a known drug user with a violent temper. Now King has escaped, and he’s headed for Painters Mill. 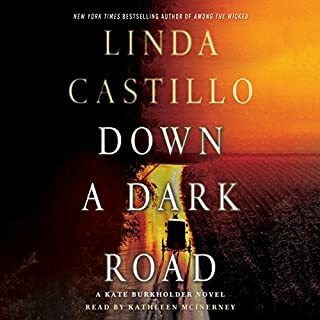 This series is still keeping me highly entertained, always suspenseful, with characters that you care about. With good varied plots . This has become one of my all time favourite series. 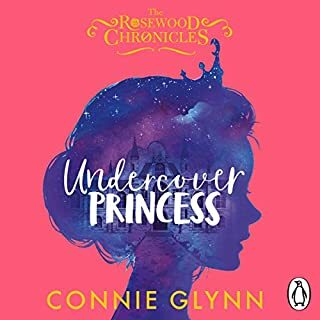 I was so disappointed with this audio book, it had lots of positive reviews, and been likened it to princess diaries and the likes. I was looking for something light and fun, but this was so dull, the plot could have been told in a few chapters. 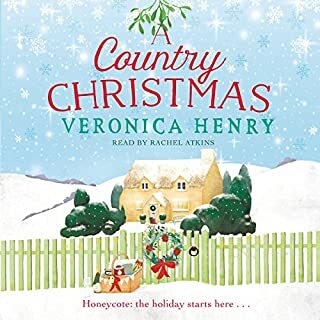 The author partially narrated this herself and did a reasonable good job, the male narrator did not suit the role he was reading, or else he just did not convey the sense of “ danger “ that the characters where supposed to be in. 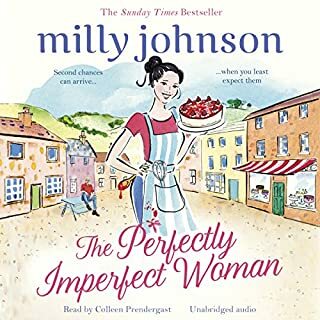 I normally love Milly’s books, but found the plot of this one a bit all over the place, although large parts of it where enjoyably, but I did’t really feel it fitted properly together. Although I originate from England i have lived in Denmark for 38 years, so I could really put myself in this book. 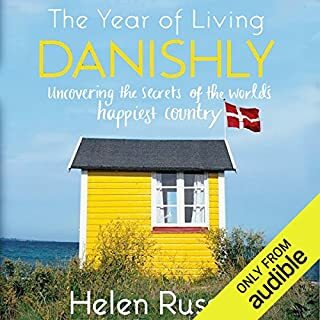 Humourously written , with lots of facts about Denmark and the danish way of living. 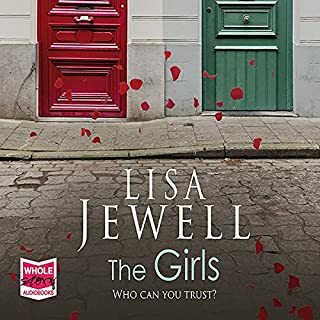 Well narrated by one of my favorite narrators Lucy Price-Lewis , who coped with most of the danish words reasonable well, but concidering Snegle where mentioned about 3-4 times in every chapter, I do wish that she had learned to pronounce it better !! What disappointed you about The Light Years? The story so ullerly dull full of totally boring details, I didn't feel I liked any of the characters. 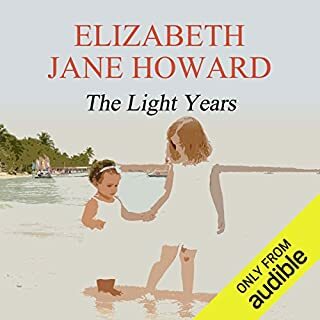 Would you ever listen to anything by Elizabeth Jane Howard again? I found this book so boring I finally gave up after 2 hours. 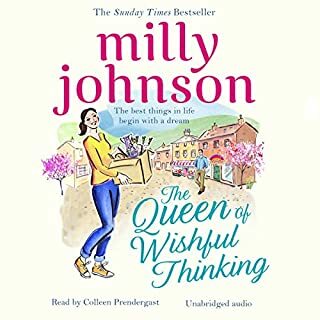 life's too short to listen to tedious audiobooks, there are so many other good ones out there. Jodi does it again. Written an amazing book about a very important topic , showing the story from different viewpoints. 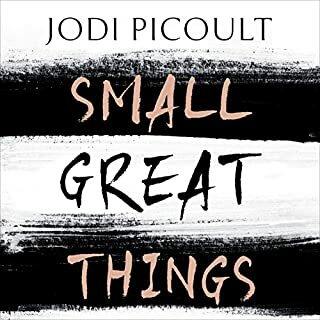 The one thing about Jodi's books is thant you never know how they sre going to end ,so you can't take it for granted that all is going to go as you hope. An amazing journey. Captured right from the start to last chapter. Loved the info at the end on how and why she wrote this story. 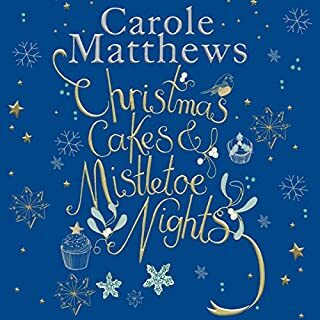 Brilliant narration that truely brought the characters to life.